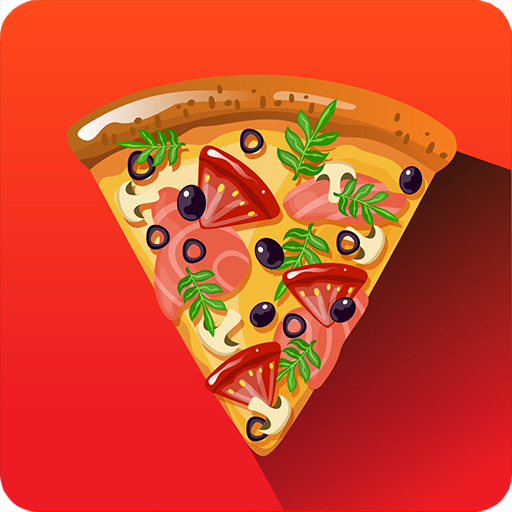 Make a delicious pizza from a huge selection of ingredients with My Pizza Shop 2 – Pizza Maker Challenge! In the sequel to our awesome Pizza Maker game, challenge yourself to fulfill pizza orders correctly and get them delivered as quickly as possible. Be the pizza hero! The more pizzas you make, the more coins you earn – use the coins to unlock additional ingredients to let your inner pizza chef go crazy.